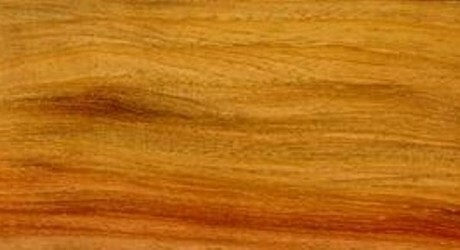 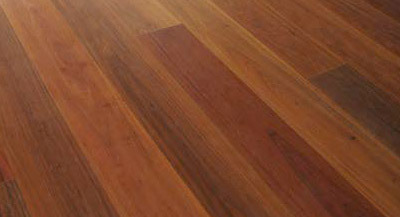 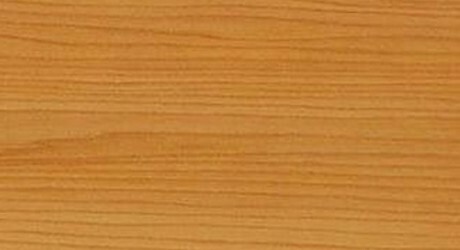 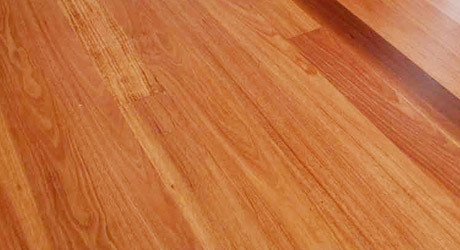 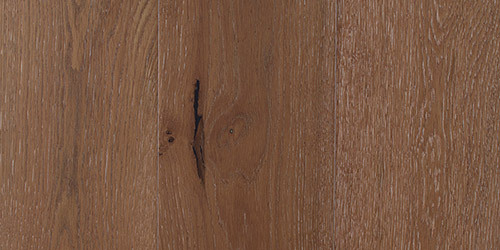 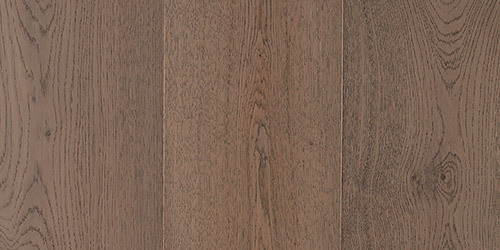 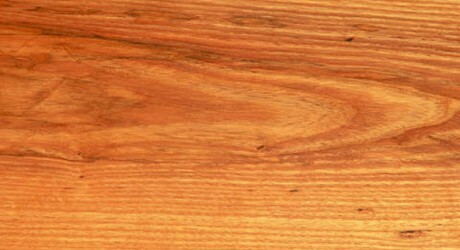 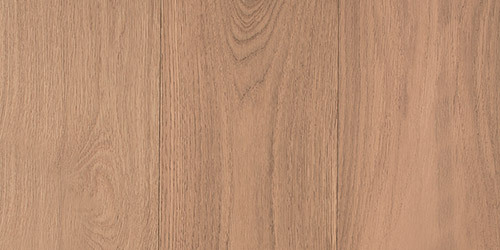 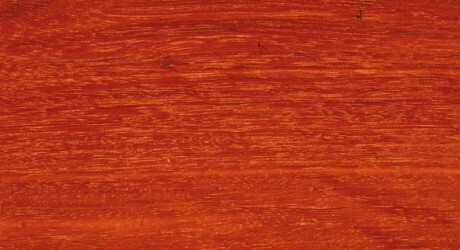 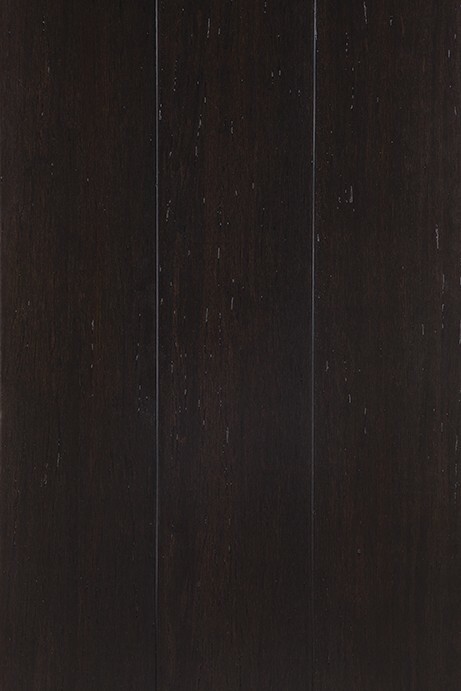 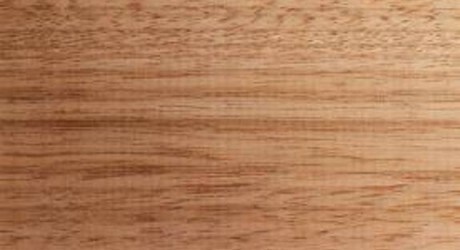 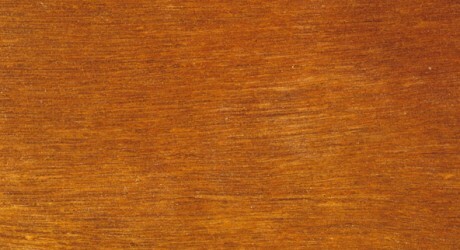 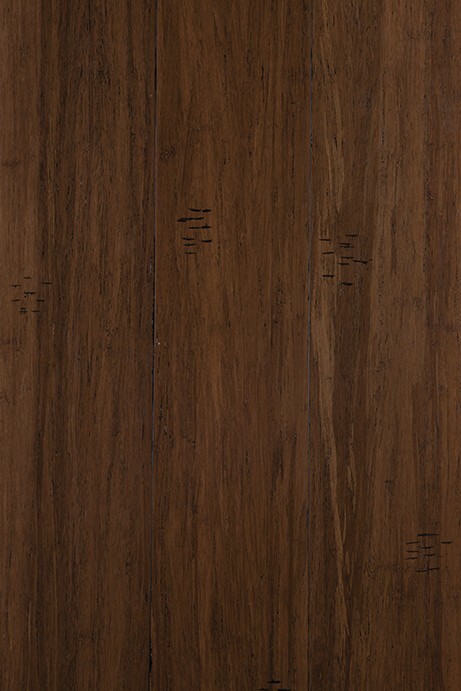 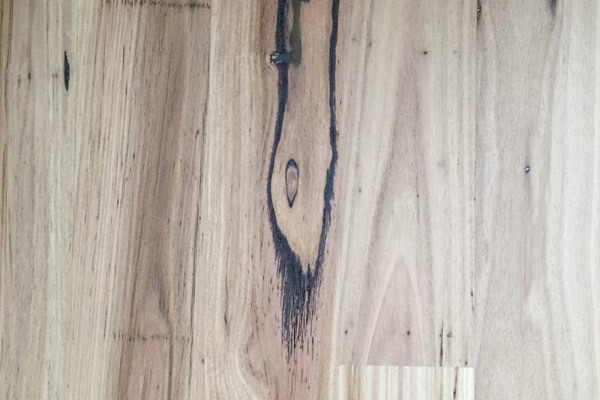 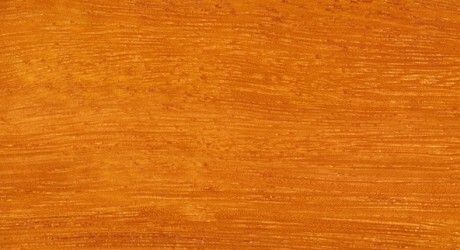 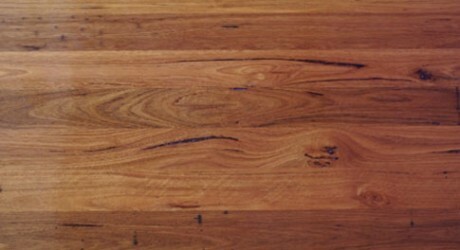 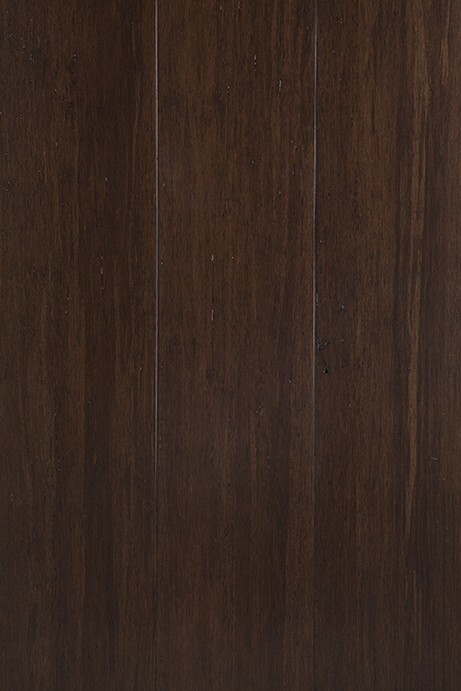 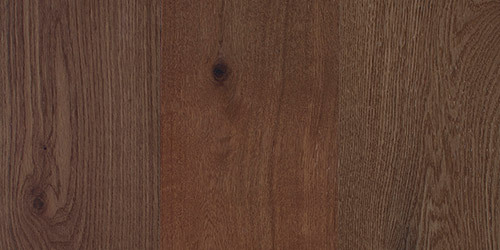 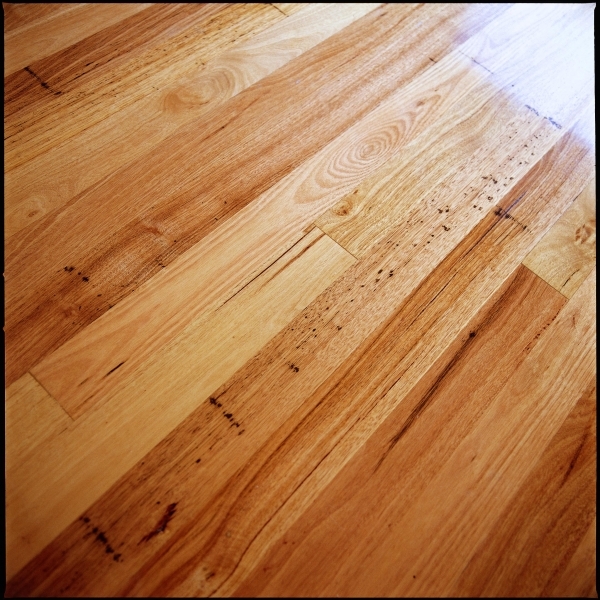 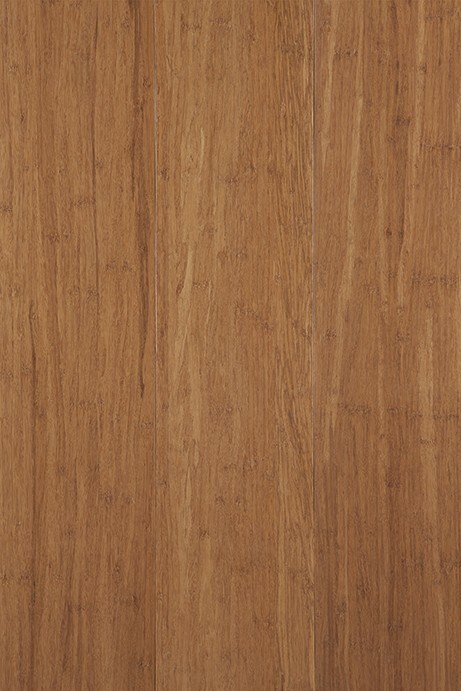 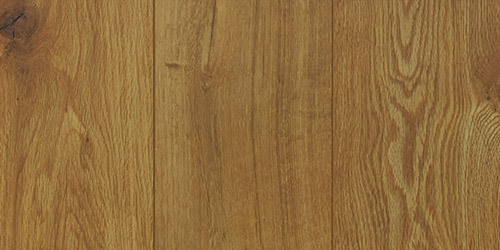 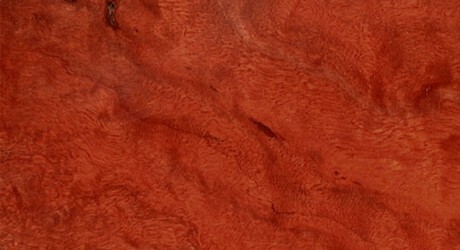 A large Australian native hardwood, Silvertop Ash is one of the seven hardwood species that has been found to be suitable for homes in bushfire prone areas. 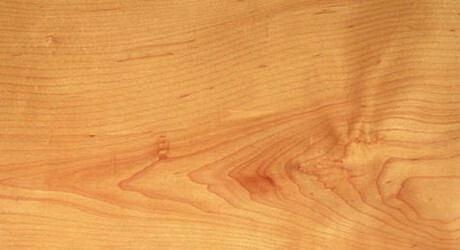 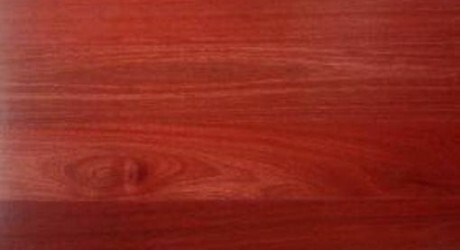 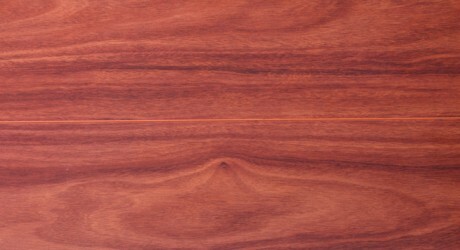 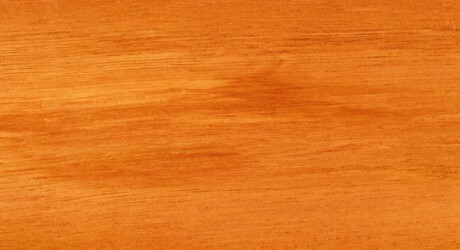 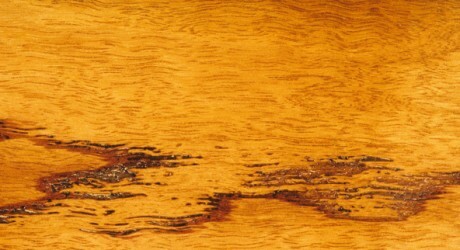 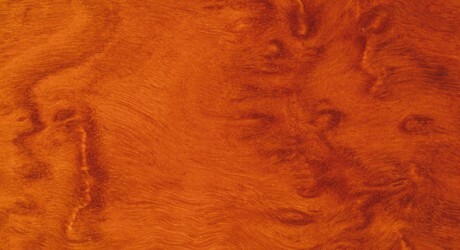 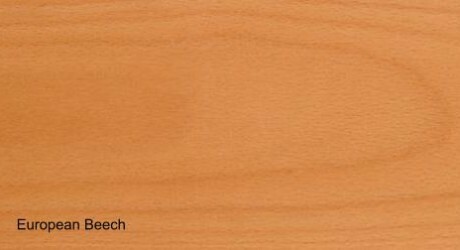 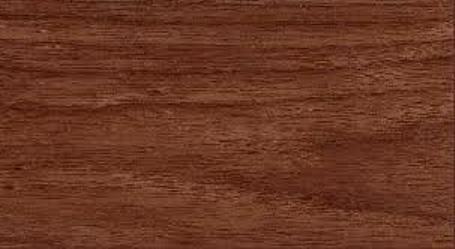 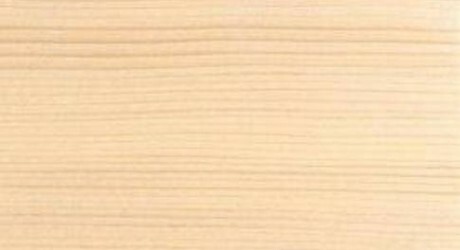 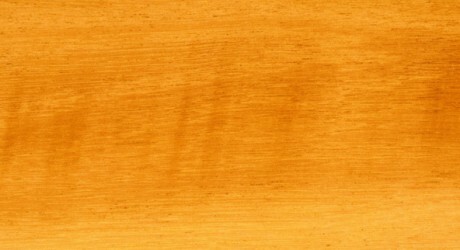 The Heartwood of Silvertop Ash Timber is usually brown, which can sometimes display a pinkish tinge. 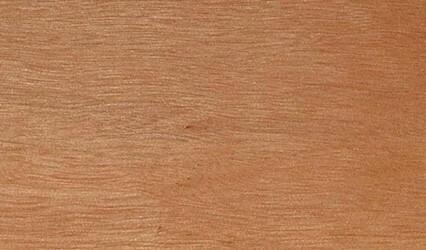 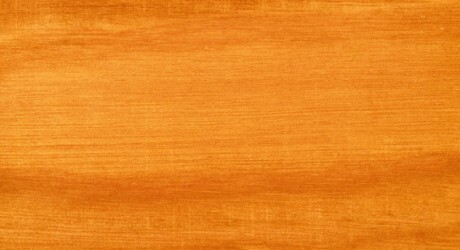 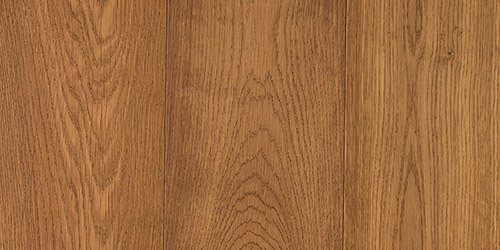 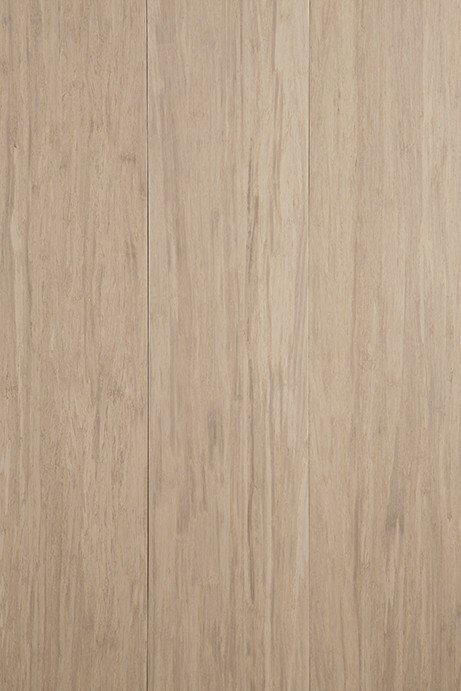 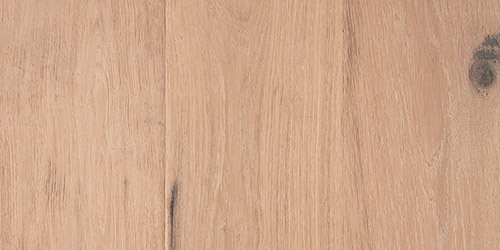 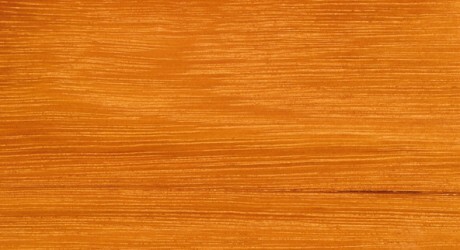 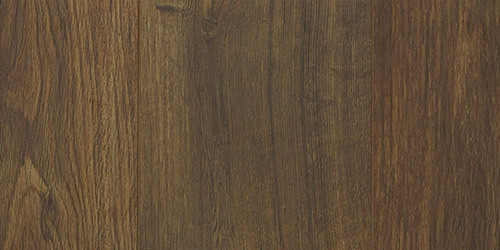 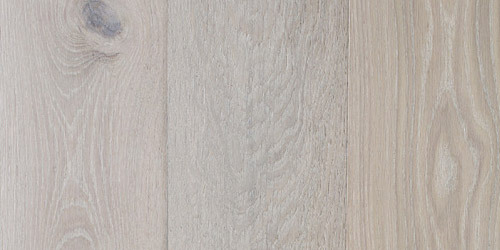 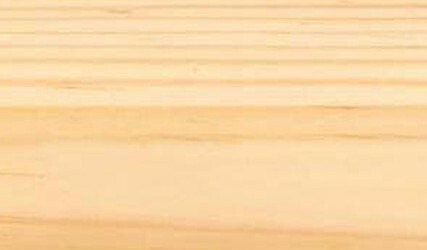 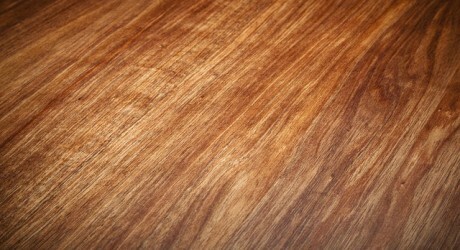 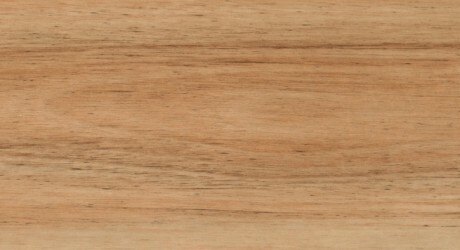 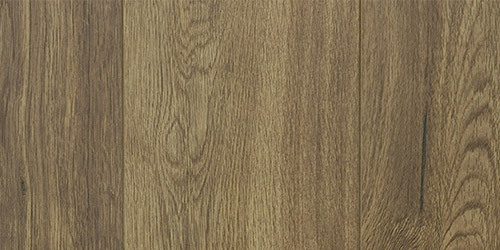 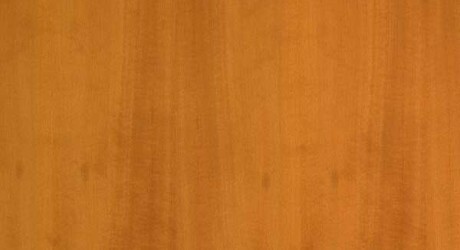 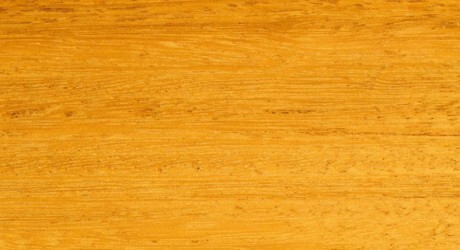 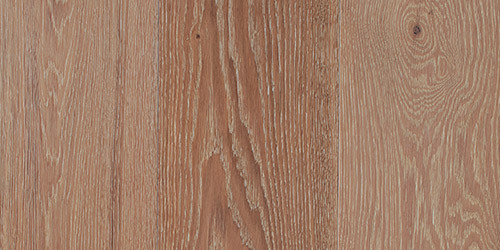 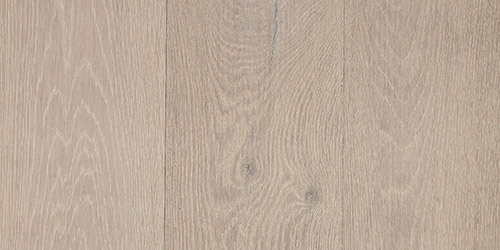 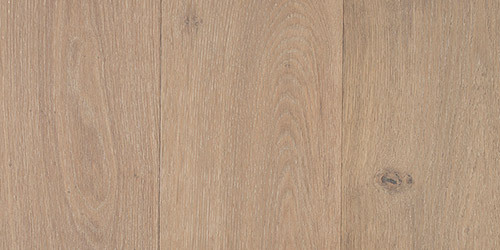 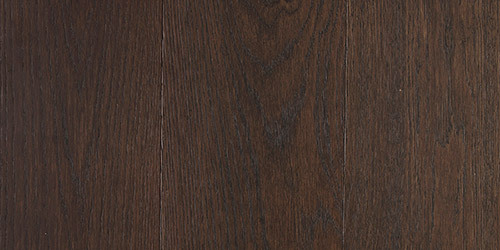 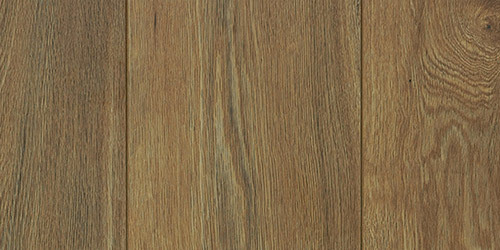 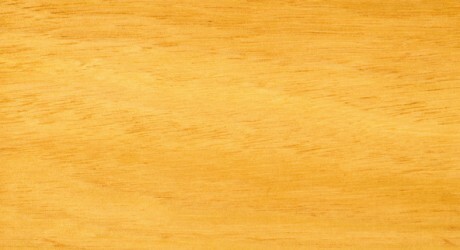 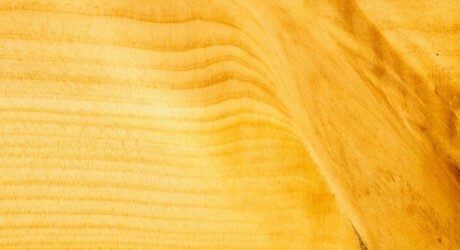 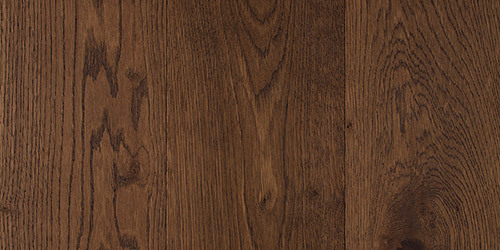 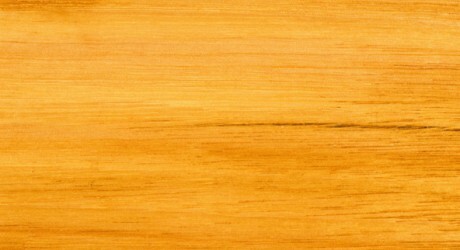 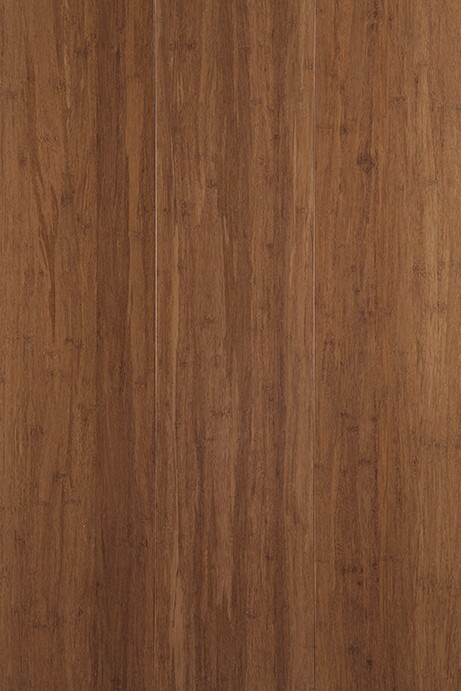 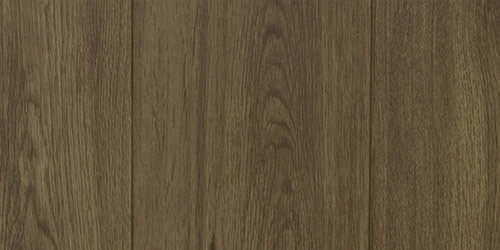 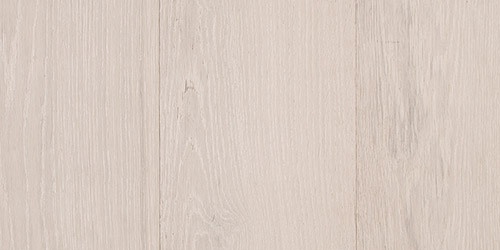 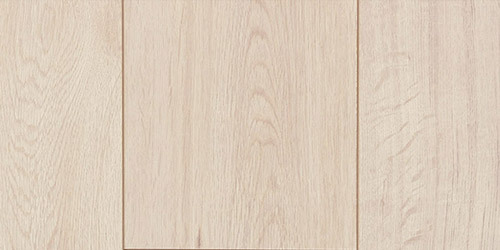 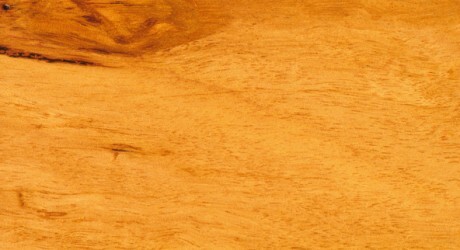 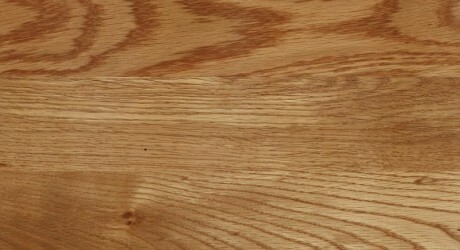 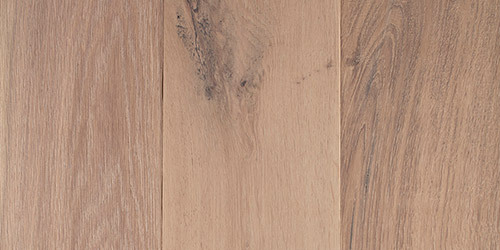 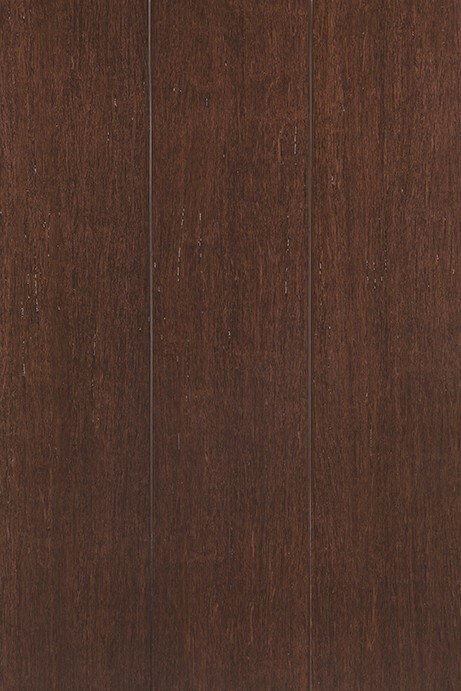 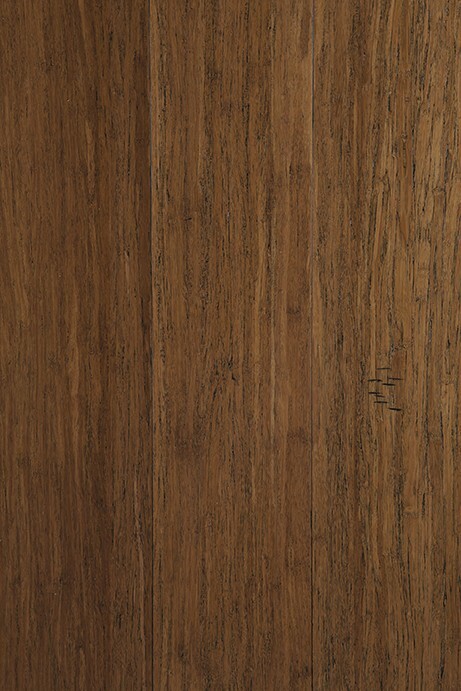 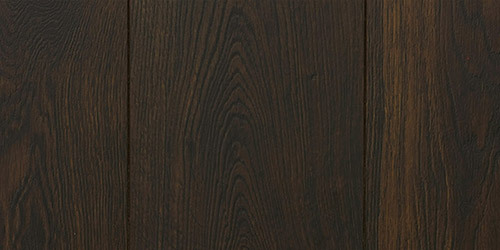 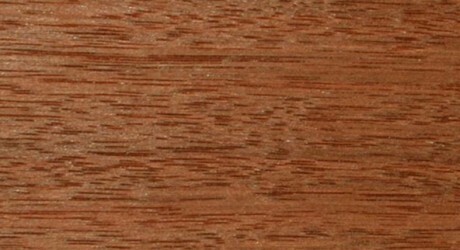 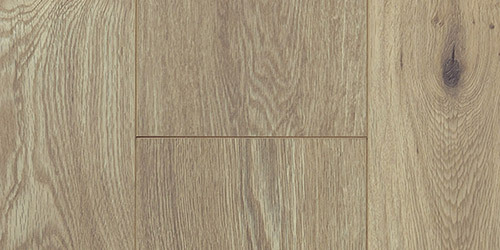 The texture of Silvertop Ash timber is medium. 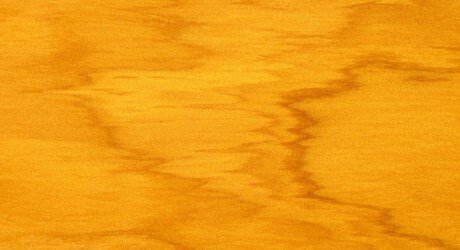 The grain is usually interlocked and can show gum veins. 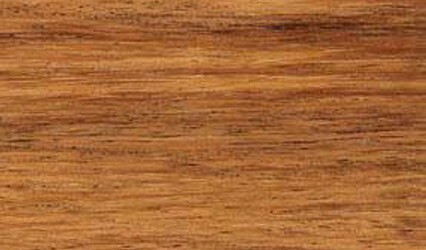 Silvertop Ash grows along the southern and central east coast of Australia and is readily available. 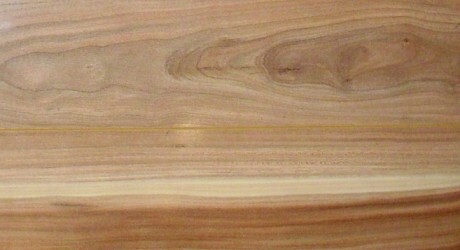 This timber is also relatively easy to work.